The third eldest Halliwell Sister. Her power was premonition/foresight. 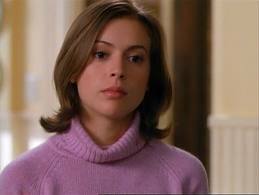 Portrayed by Alyssa Milano.